February 2, 2017|Posted in: Coloring Pages, Happy, Healthy, Smart Kids! So, what do you think? Will the groundhog see his shadow or not? Even if he does, there’s only six more weeks of winter! We can do this!! 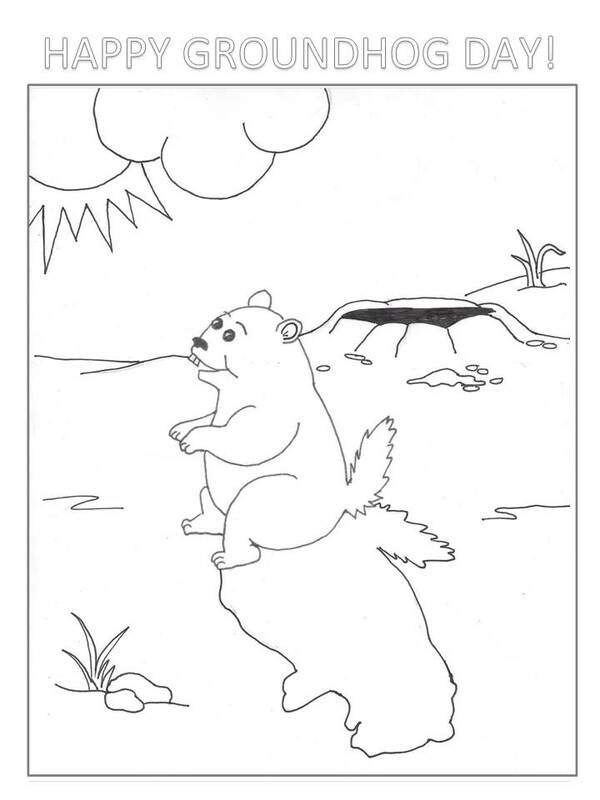 Here is a coloring page to help you celebrate Groundhog Day! This downloadable coloring page is free for you to print and enjoy!! If you’d like more coloring pages like this, subscribe to the Love My Big Happy Family newssletter (either in the sidebar at the right, or the footer down below)!! DOWNLOAD your free Groundhog Day coloring page here.